Triple M Tours takes you to exciting Paris for a full week of Antiques hunting. 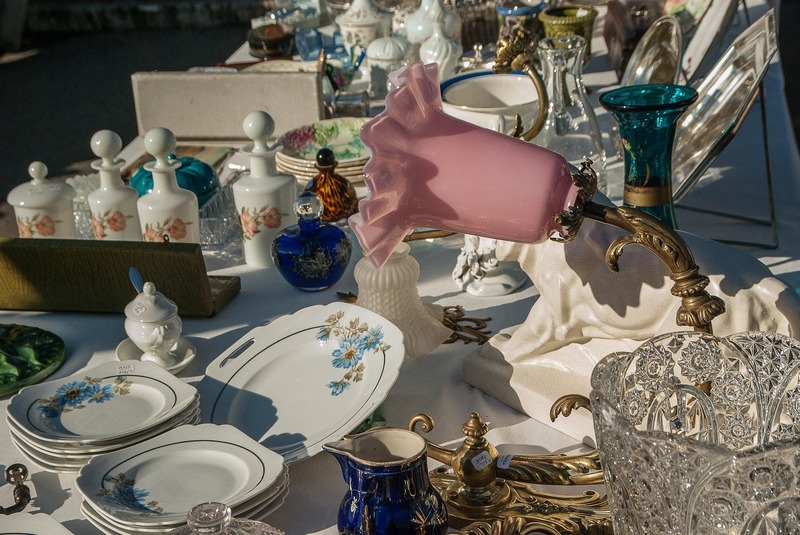 The 98th Chatou Brocante Fair (www.foiredechatou.com) and the Saint-Ouen Market ( http://www.marcheauxpuces-saintouen.com) will welcome you to find, assess, and maybe buy rare piece(s) you were looking for. This tour will also allow you to discover Paris and its Monuments and hidden places. Activities especially dedicated to Antiques, old books stores, etc. will be organized throughout the week. THE TICKET YOU BUY $50 ON EVENTBRITE IS JUST A "HOLD MY SPOT TICKET" AND IS NOT THE TOTAL PRICE OF THE TOUR. Price based on double occupation is from $1899USD. Transfers from & to airports and hotels or train stations and hotels. Access to all locations mentioned as part of the tour and guided tour in English for several of them. Food, snacks and beverages when a meal is not provided.